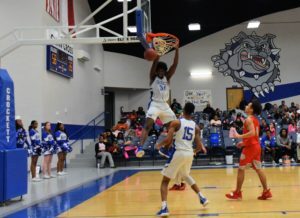 EAST TEXAS – It was a good year for basketball behind the Pine Curtain as several area teams made deep runs in the playoffs. Over on the Class 1A boys’ side, Oakwood and Neches played for the Regional Championship. After the Panthers defeated the Tigers, they played in the State Semifinals but were tripped up by the Slidell Greyhounds, 47-45.
s and then handled the Sandies, 55-39, in the Regional Finals. As a side note, Lovelady had to defeat the Slocum Mustangs in the Regional Quarters to make it to the Sweet 16. Moving to the Class 3A level, the Crockett Bulldogs made it to the Regional Finals but ran out of gas against East Chambers, 63-55. In addition, the Palestine Wildcats had one of their better seasons in recent years as they went 25-5 and reached the Area Round of the playoffs. With all this success, you would think quite a few of the area players would be tapped for post-season accolades and you would be right! 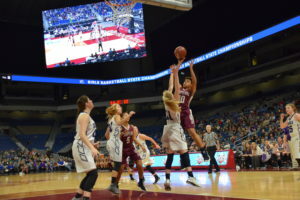 The Texas Association of Basketball Coaches released its All-Region and All-State teams on Thursday, March 14 and the rosters were dotted with area hoopsters. Starting with the Class 1A Boys’ All-State team, Neches Tiger Bryson Barrett and Oakwood Panthers Trisdon Bynum and Key Davis were selected to the squad. At the Class 3A level, Crockett Bulldog Allen Horace was named to the All-State team. 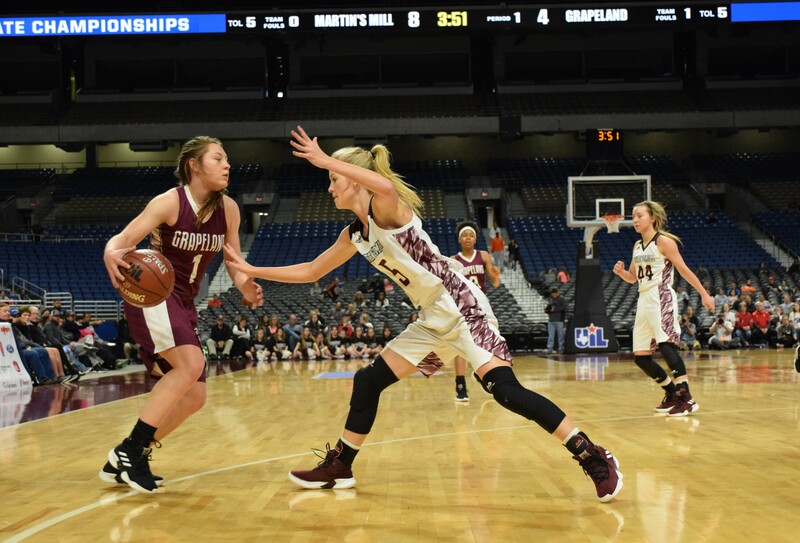 For the girls, the Class 2A Grapeland Sandiettes saw both Hannah Chipman and Teira Jones selected for All-State honors. The All-Region teams were peppered with players from the area. In the boys Class 1A Region IV, the Neches Tigers were represented by Barrett and Carlos Quistain. The Oakwood Panthers were represented by Bynum, Davis and Jeremiah Sargent. In Class 2A Region III, the Grapeland Sandies saw three players – Keizion Ashford, Deco Bryant and Rick Frauenberger – receive All-Region honors. Lovelady Lion Jay Thomas Robinson and Slocum Mustang Colby Thornton were also selected to the All-Region team. In Class 3A Region III, both Horace and Alton Owens represented the Crockett Bulldogs on the All-Region team. The Palestine Wildcats, at the Class 4A Region III, were represented by the selection of Matt Wages to the All-Region team. Moving back to the girls’ end of the court, in Class 2A Region III, Chipman and Jones were selected to the All-Region team and were joined by Lovelady Lady Lions Kaiden LeMaire and Skye Watts. In Class 4A Region III, Palestine’s Destiny Matthews was selected to the All-Region Team. We would like to extend our congratulations to all of the student-athletes named to the All-State and All-Region teams and say thank for a very enjoyable year of basketball.